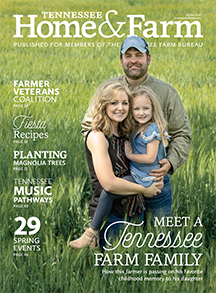 In the late 1800s and early 1900s, miners dug coal out of Fredonia Mountain, overlooking the southeastern Tennessee town of Dunlap. The coal was then baked in outdoor ovens and turned into “coke,” a lighter, cleaner byproduct of coal used as fuel by the nearby iron and steel foundries in Chattanooga. Over the next few years, the demand for coke grew until the mining operations were shut down at the beginning of the Depression. Today, the Historic Dunlap Coke Ovens Park works to preserve that important coal mining history. In the mid-1980s, the historic ovens were restored, and the park is now on the National Register of Historic Places. 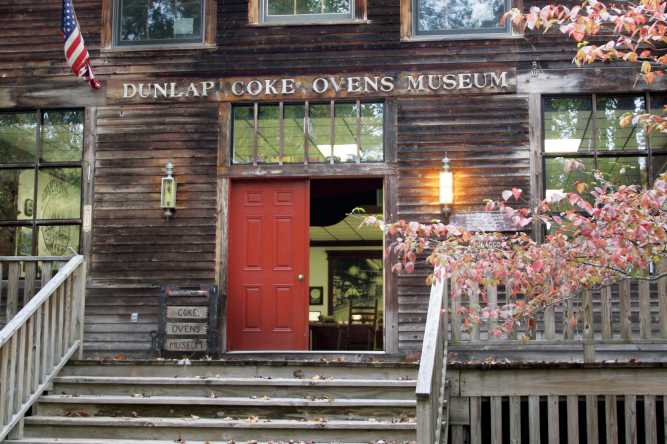 An on-site museum teaches visitors about the history of the coal mining operations in Dunlap and its significance to the area, and many come to the annual Coke Ovens Bluegrass Festival, held the first weekend of June. Learn more at cokeovens.com.